Medical and laboratory projects set-up require the application of effective management techniques by qualified scientific and engineering teams. Project management guarantees that the project plan, and design are correctly implemented and executed in the proper timeframe. 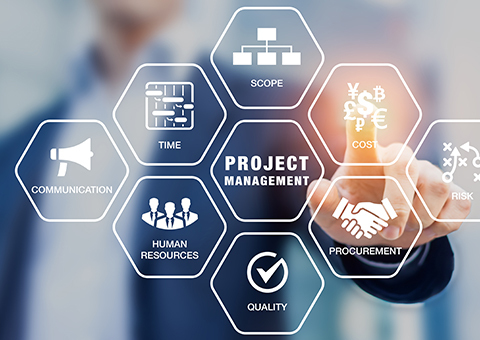 Project management ensures that the technology is updated during the project execution time to meet the rapid development of science and to meet the updated international standards. BioMatrix group works side by side with the owner and on his behalf to manage the project execution, along with the revisions and updates to ensure best project realization.